The phrase, “You only have one chance to make a first impression,” is still as accurate as when it was originally said. It has been around so long, I could not find out to whom to attribute the advice. In any case, John T. Molloy, author of the best-selling books Dress for Success in the ‘70s, and then The Woman’s Dress For Success Book brought the subject to light and would agree. There have been a handful of books written on the subject, most recently Molly Gotham’s Dress for Success: A Step-by-Step Guide to Looking Polished and Professional at Work. It is an important topic, and how we dress at work, and particularly when traveling abroad is just as critical as the work we do. People notice, and it is best to maximize the positive reaction to your meetings. This is true dealing locally or internationally. Whereas this author would suggest that being culturally aware matters everywhere. Let’s start in the U.S. and then take it further, as we move along. Many of these tips are true for all countries. It is best to know the dress code of the company you are calling on. You want to fit in. It is fine to look like you work there, but until you are well aware of the culture, err on the side of conservatism. It is not the right time to say: “I didn’t have time to change” and possibly sabotage your chances by careless dress. Avoiding extremes is best. Plan your business wardrobe and how it fits your job, regardless of whether you are male or female. Clothing that is appropriate for your profession or geographic region, your job, title and the occasion all matter. However, here again, I would err on the side of conservatism. For women especially, inappropriate mini- or tight skirts are out, and so are low-cut or revealing blouses or dresses. For both genders, keep jewelry, as well as cologne, to a minimum. Highly important are shoes, as they should be clean, well polished, without worn down heels. If your appointment is on “Casual Friday,” that does not mean it is casual for you. Dress as if it were a regular workday. Not all businesses have casual Friday. It is better to be over dressed in a conservative sense, than have interviewers or potential clients look better than you do. Generally, when you receive an invitation to a business event, it will indicate appropriate attire. If it is not clear or you have any questions at all, call the host. If your company sponsors it, the person in charge or Human Resource Department will have the answers. For women, a tailored skirt and blouse works. It is handy to have a blazer or jacket. Pantsuits are also quite popular and suitable. If wearing a dress, a tailored dress is best, and the ability to add a blazer is a plus. For men, a tailored suit with or without a tie works. So do a sport coat and slacks. For women, try a skirt in a daytime fabric—not a mini, but it can be a little above the knee, mid-calf or long; also slacks or crop pants. For men, try slacks, a shirt with collar or golf shirt, with a sweater or sport coat, depending on the weather. If you are attending a sports-related event, i.e., tennis, pool, golf, — appropriate attire is expected. Skimpy swimsuits are not appropriate if colleagues may be attending. This term is misleading, as it really does not mean informal. It means one step below formal. Six o’clock is the bewitching hour. For women, before six, a dress, suit, or pantsuit is appropriate. After six, a fancier suit, pants suit, long or short cocktail dress should be selected. You can dress up a suit or pantsuit with a fancy scarf, pin or appropriate accessory. For men, before six, slacks with a sport coat and tie — or dark or light suit works. 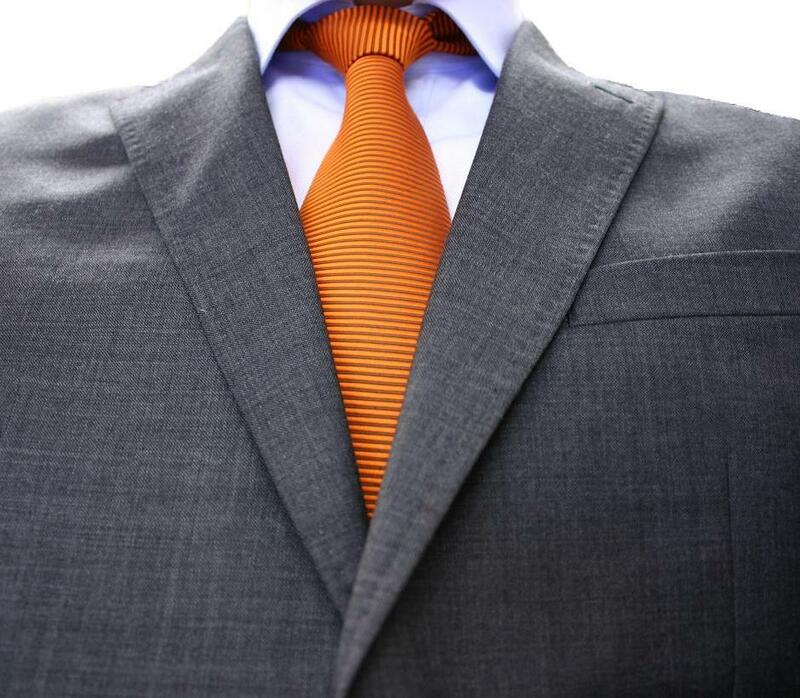 After six, switch to a dark or light business suit with tie. For women, a dress, suit, dressy slacks and top, long or short evening separates are called for. For men, before six, a dark suit with white shirt and tie works. After six means black tie or white tie – a single or double-breasted dinner jacket (with black silk bow tie) known as a dinner jacket, better known as a tuxedo or tux. White tie is full evening dress and not as common where men wear long black tailcoats and white bow tie or an equivalent military uniform. Let us venture on to appropriate dress in different countries. In London, for business and even visiting in someone’s home, for men, it’s a suit and tie or sport coat and slacks, and for women, a suit or tailored dress. Items to forget or don’t bother to pack except for the workout room at the hotel are jeans, jogging shoes, t-shirts, shorts, tight-fitting sweaters (women) and open to the navel shirts (men). Funny hats are not considered funny. For the UK in general, a classic more conservative style than the US is standard for men and women. You’ll find dark colors i.e., charcoal, black, navy blue, and the like being the most popular. 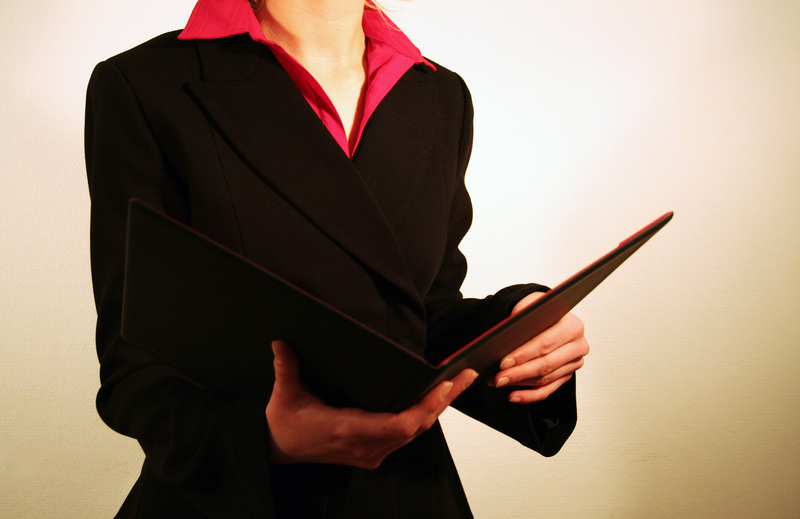 Women wear slacks or a skirt in office. Many focus on quality to express status and it is noticed. Some organizations provide non-professional employees with a uniform that carries out the look and culture of the corporation. 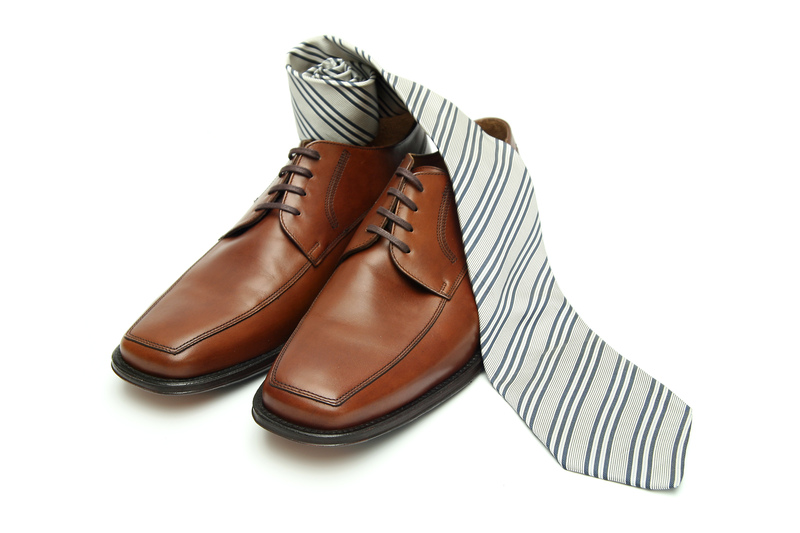 Some are going so far as providing “smart casual” that are more comfortable, yet maintain a professional image. For Europe in general, as far as this writer knows, there are no “casual Fridays.” A dark-colored suit and tie with a light shirt for men and a suit or pantsuit for women are the norm. Something less formal may be viewed as not taking the meeting or business seriously; or worse, someone who has too little respect for those being met to spend time on dressing appropriately. Bermuda is unique. During the 1920s, locals started cutting off slacks at the knees to stay cool in the summer. Tailors quickly took note and started making Bermuda shorts. They are worn two to four inches above the knee with knee-high socks, a sport coat, shirt and tie. After six p.m. and during the winter, long pants are required. If you are calling on a business, a light suit is suitable if you do not have good Bermuda shorts. “Where you can loosen up, it is best to do it in the way the indigenes do. In the Philippines, men wear the barong – a large loose, frilly, usually white or cream-colored shirt with tails out, no jacket or tie. In tropical Latin American countries, the counterpart to the barong is called a guayabera and, except for formal occasions, is acceptable business attire. In Indonesia, they wear batiks – brightly patterned shirts that go tieless and jacketless everywhere… In Japan, dress is at least as formal as in Europe (dark suit and tie for a man, business suit or tailored dress for a woman), except at country inns (called ryokans), where even big-city corporations sometimes hold meetings. Here, you are expected to wear a kimono, not to daytime meetings but to dinner, no matter how formal (Don’t worry – the inn always provides the kimono). In Thailand, you used to be able to wear a Thai silk shirt. However, they have westernized and now, men are expected to wear suits with long sleeve shirts and ties, and women should wear suits. Due to the extreme heat, it is common to take your jacket off outside and put it on when you go inside. 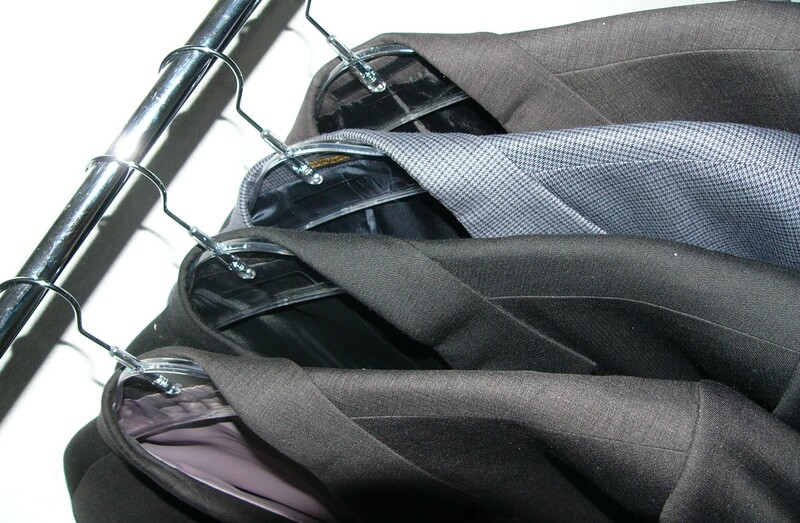 Make sure your suit is pressed and stick to natural fabrics; they will be more comfortable in the heat. A 100% cotton long-sleeve shirt without a t-shirt underneath will help keep you cooler. With your tie, stick to subtle and not loud colors. Women, wear nylons, even though hot; it matters. Shoes should be polished and nails manicured. Tattoos should be covered and body piercing not visible, except for one pair of earrings. In the South Pacific, the business suit takes on a lesser emphasis. They are used for very important situations, like court dates or formal situations, but in general, dress is more laid back. However, for meetings, men still need khaki or chinos paired with an aloha shirt. Even though this is typical dress, if you are more comfortable in a suit, consider a linen or cotton one. They breathe better in the warm weather. For formal business dress for men in Hawaii, wear a well-tailored suit with flat-front dress slacks. A white dress shirt and oxford shoes are called for. During the day, a light gray or tan suit works well. Dressing for business in Arab countries varies from one to another. Some general rules: men will want to wear suits, even though their hosts may not. For women, things get complicated. Arms and legs need to be covered. However, in some countries, women are also required to cover their faces. Generally, this is not enforced for Westerners, but overall, it will be a challenge. In many of the stricter countries, they may not be willing to meet with a woman. Overall, what I encourage you to do, is check online for the dress code in the country where you are traveling. Shoes can get you in trouble. They are always noticed. In the East, they are forbidden in mosques and temples, as well as Japanese homes or restaurants, unless the owner tells you it is fine. The same is true for Indian or Indonesian homes. If the owner goes shoeless, it is a good idea for you to do the same thing. When you do take off your shoes, be sure to place them together neatly, facing the door where you came in. This is most important in Japan. In other parts of the world, the cleanliness, shine and run down heels or scuffed toes matter and are noted. You don’t need shoe polish with you at all times. When I was a flight attendant, my brother-in-law taught me how to spit shine my shoes like he did in the Navy–it works when all else fails. Dressing for success does matter; I urge you to take it seriously. Please remember, these dress guidelines are for business and not leisure travel. I am always eager to hear your suggestions or encounters. Last month, I received an email on an item I missed, which I posted in my “letters to the editor” in our March 2015 issue.